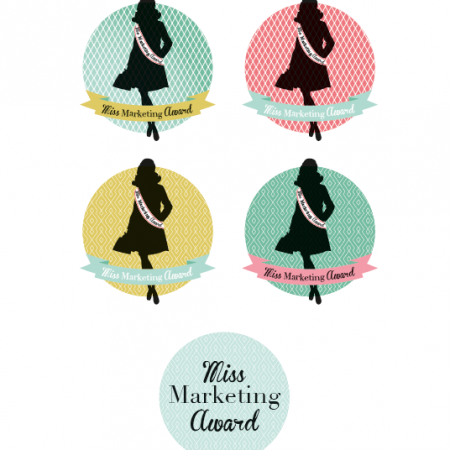 When starting the feminine marketing book “Miss Marketing”, the makers didn’t realize the book would become a new business case. 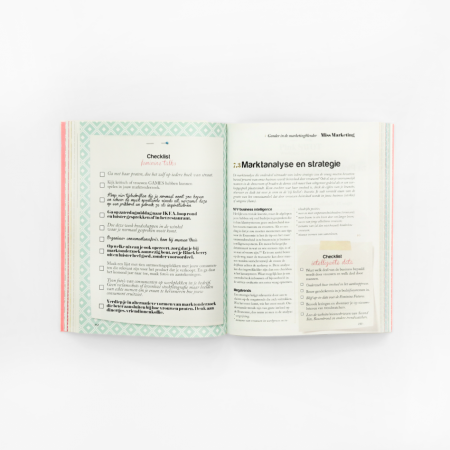 The intention to make a fun book with some do’s and don’ts expanded into a much bigger project, because “”what women want” seemed to be much more comprehensive. 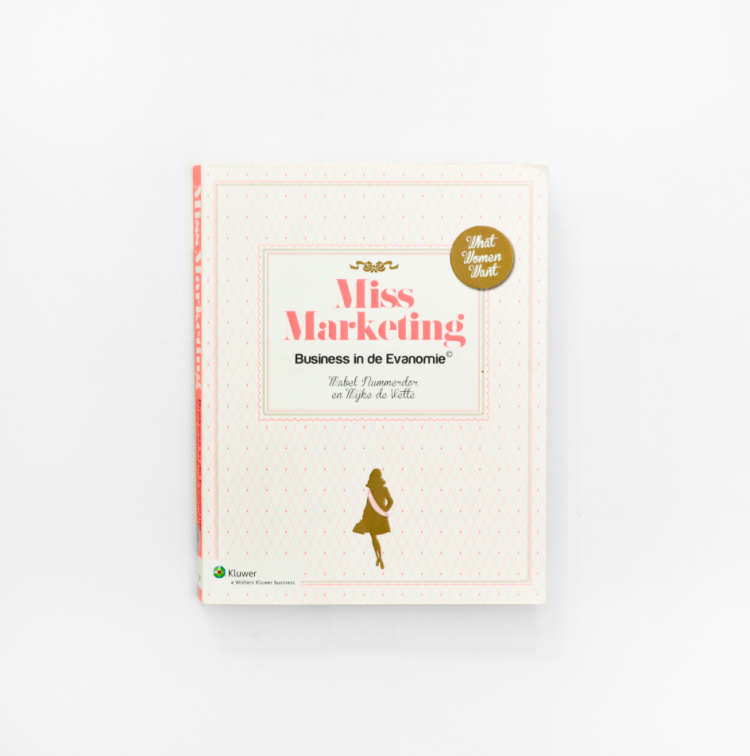 Knowing two things; that most marketing books were bought by men and that marketing jobs were increasingly filled by women, the makers had one goal and that is; the book had to appeal to both men and women. This book had to include inspiration, design, be practice-oriented, human, versatile and easy-to-read. 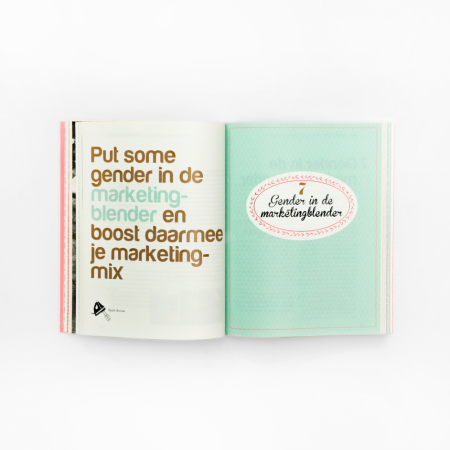 The book had to be a platform voor many different people sharing their visions, lives and marketing experiences. In the design we used different patterns backing the photography and used these also to divide the different chapters. We used clear and classy typography and played with elements and quotes throughout the book, making it fun to read.